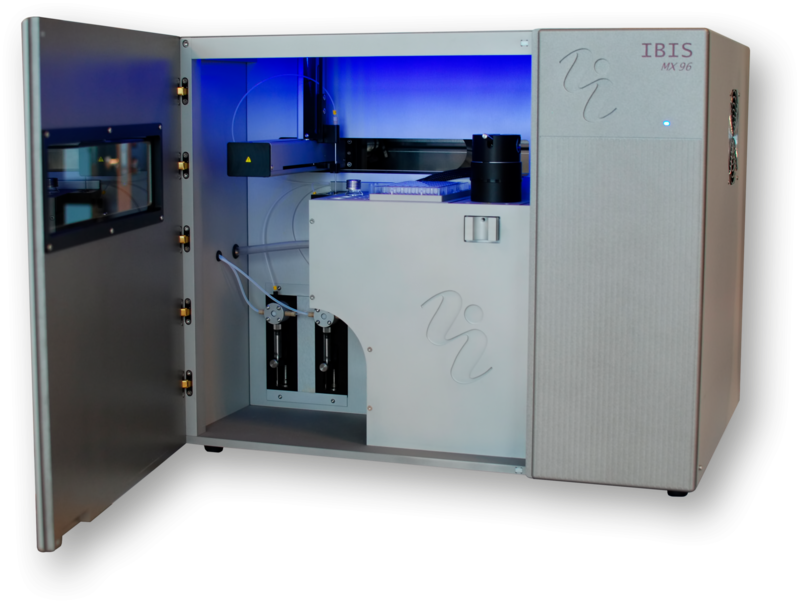 IBIS’ MX96 SPR imager uses proven technology. Imaging allows the visual inspection of your SPR array. Interrogate 1 to 100s of proteins at once. Create arrays with 48 up to 348 or more spots. Perform affinity ranking and epitope binning on the same sensor. Use small sample volume for unlimited association time. Robust system allows complex matrix buffers and low maintenance cost. Use the system at multiple points in your screening cascade from single shot binding to full kinetics & affinity to epitope binning. Print next sensor while running your experiment. Use one spotter for multiple SPR machines. Dedicated tubing prevents cross-contamination of analyte with ligand. 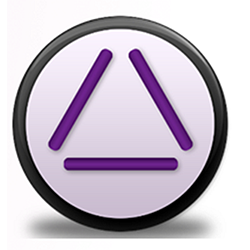 Set up, measure, process and analyze your experiments with fast and dedicated software.